Maruti Alto 800– The Alto 800 comes with only one 796 cc engine that delivers 47.3bhp at 6000rpm and 69Nm at 3500rpm powered by a 5-speed manual transmission. 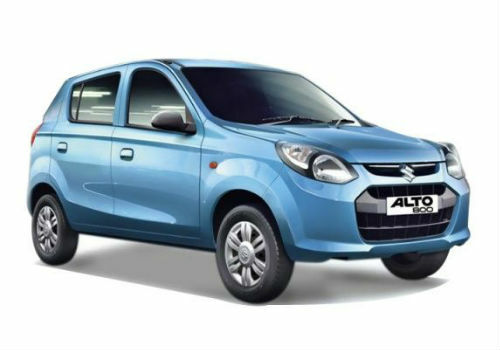 The Alto is available in petrol as well as CNG variants. A mileage 22.74kmpl on highways and 17.0kmpl in the city is offered by Alto 800 petrol variants. The CNG variants claim to give an astonishing mileage of 33.44 km per kg. The Maruti Alto 800 on road price ranges from Rs 2.98 lakh for lower STD variant and goes as high as Rs 4.31 lakh for the high end LXI CNG variant. 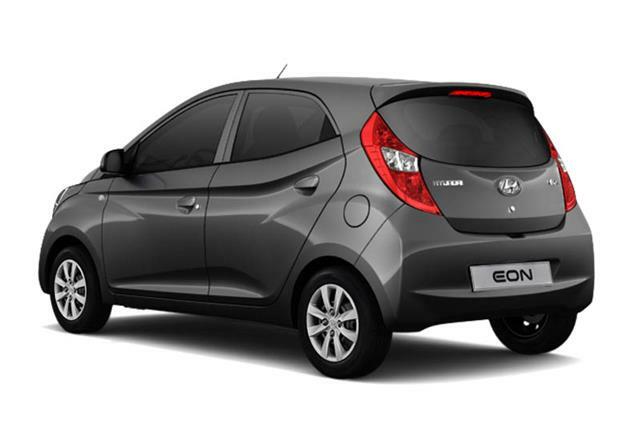 Hyundai Eon– The Hyundai Eon comes with a choice of two engine- the 814cc three cylinder petrol engine that delivers 55bhp at 5500rpm and a torque of 76Nm at 4000rpm or the 1 liter engine that delivers 68bhp of power at 6200rpm and 94.14Nm of torque at 3500rpm. Both use a 5-speed manual transmission to deliver power to the wheels. The Eon promises a high mileage of 17.0kmpl in the city and 21.1kmpl on highways. 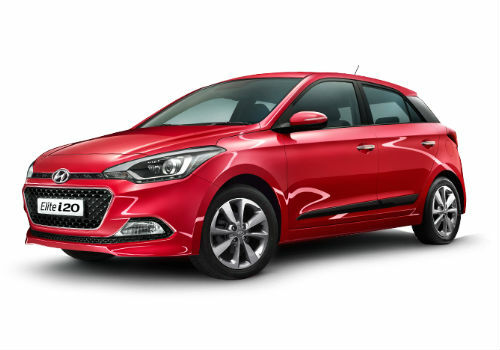 Hyundai Eon price ranges between Rs. 2.75 Lakh to Rs. 3.8 Lakh. 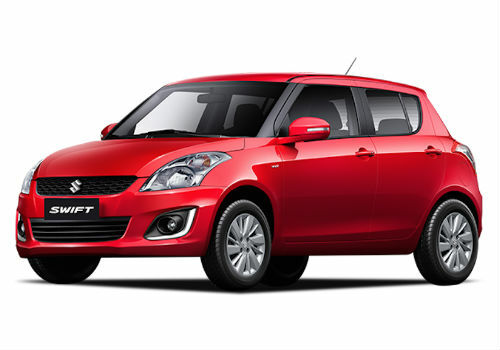 ;Maruti Suzuki Swift– The Maruti Suzuki Swift employs a 1.2-litre petrol mill and the 1.3-litre Multi jet diesel engine. The former produces 85bhp/114Nm while the latter does 74bhp/190Nm. Both engines are mated to a five-speed manual gearbox. A 20.4 Kmpl mileage is offered in the petrol variants where as for the diesel one a mileage of 25.2 km/l is guaranteed. The Maruti Suzuki Swift is priced in the range of Rs 4.42 lakh to Rs 6.95 lakh. 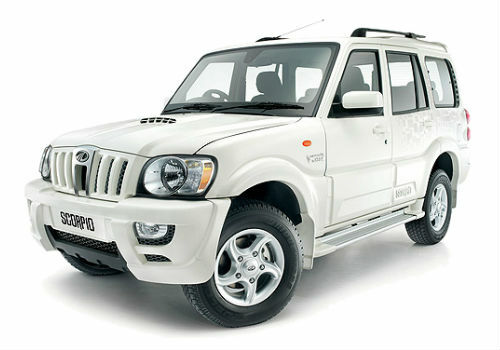 Mahindra Scorpio– This top ranked SUV car offers a single engine- the mHAWK 2.2-litre diesel engine that produces 120bhp and 280Nm of torque. Power is sent to the rear wheels via a five-speed manual gearbox. The car claims a mileage of 16.3 km/l. All the variants of the car are available in a price range of Rs 9.83 lakh to Rs 14.43 lakh. 22.54 Km/l for the diesel variants. The price range starts from Rs 5.82 lakh for the simpler variants to Rs 9.34 lakh for the high end variants.